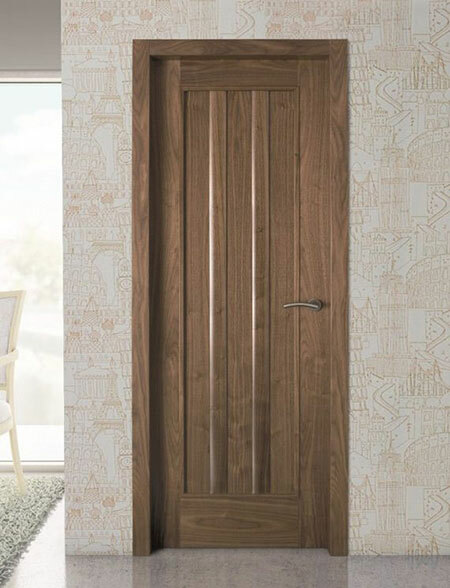 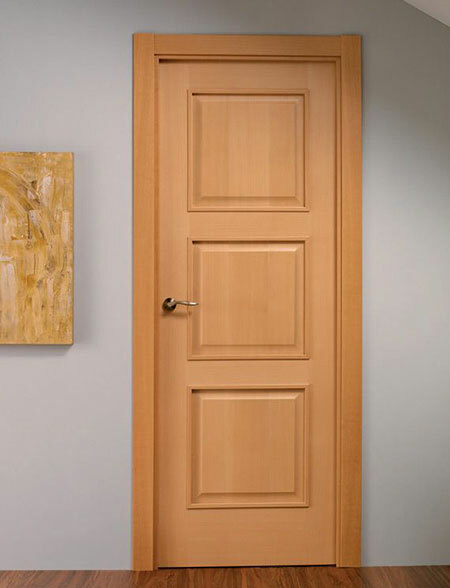 Choose from our vast 'made to order' range of interior door designs and finishes. 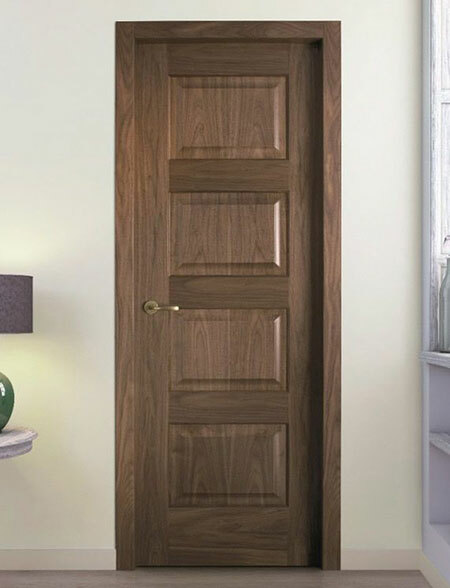 Made for us, using only the best materials, manufacturing and finishing standards. 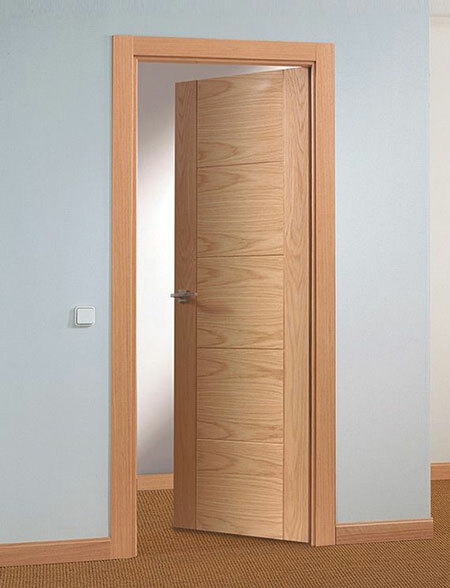 Doors for Sliding systems and Pocket systems. 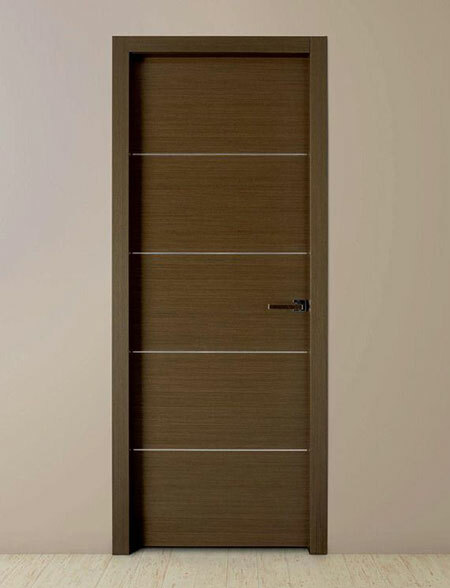 A range of timber veneers, opaque colour lacquers and tinted/stain finishes.